By using this site you agree to this site’s terms and conditions. Information provided here is not a substitute for professional care. The contents of this website are for informational purposes only and do not render any medical professional healthcare advice, opinion, diagnosis, prescription, or treatment. If you have or suspect you may have a medical condition, or a disability that requires medical attention, you should consult your primary physician. Always consult your MD regarding your medical care. Never disregard professional medical advice or delay, because of information you have read on this website. Links on this website are provided only as an informational resource, and it should not be implied that we recommend, endorse or approve of any of the content at the linked sites, nor are we responsible for their availability, accuracy or content. You should review the applicable terms and policies, including privacy and data gathering practices, of any site to which you navigate from our website or relating to any applications you use or install from the site. You agree that we will not be responsible or liable for any loss or damage of any sort incurred as the result of any such actions. Testimonials and endorsements on our site reflect experiences written by our clients or reviewers. Past experiences are not guarantee of future outcomes. Outcomes are different and unique for every one of our clients. Any review or other statement that could be regarded as a testimonial or endorsement does not constitute a guarantee, warranty, or prediction regarding the outcome of use of any product, service. 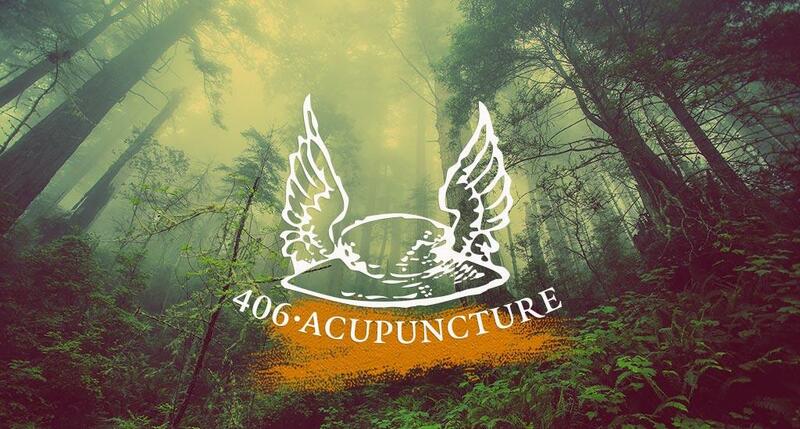 We make no representations, warranties, claims, or guarantees with respect to any information provided on 406 Acupuncture site or any social media listings of our services or products across the internet. THIS NOTICE IS REQUIRED BY LAW (FEDERAL REGULATION 45 CFR PARTS 160 & 164) AND DESCRIBES HOW HEALTH INFORMATION ABOUT YOU MAY BE USED AND DISCLOSED AND HOW YOU CAN GET ACCESS TO THIS INFORMATION. PLEASE REVIEW IT CAREFULLY. 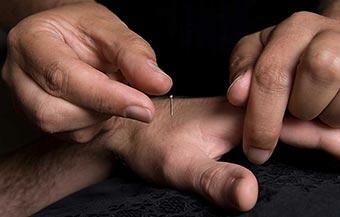 The terms of this Notice of Privacy Practices apply to 406 Acupuncture. We are required by law to maintain the privacy of our patients’ protected health information and to provide patients with notice of our legal duties and privacy practices with respect to your protected health information. We are required to abide by the terms of this Notice so long as it remains in effect. We reserve the right to change the terms of this Notice of Privacy Practices as necessary and to make the new Notice effective for all protected health information maintained by us. You may receive a copy of any revised notices at 406 Acupuncture. We use health information about you for treatment (diagnostic testing, medical prescription, referral, etc. ), to obtain payment (submit claims and/or encounters to billing services and/or clearinghouses, and/or collection agencies, etc. ), for healthcare operations (reporting, utilization management, to evaluate the quality of care that you receive). Except as outlined below, we will not use or disclose your protected health information for any purpose unless you have signed a form authorizing the use or disclosure. You have the right to revoke that authorization in writing unless we have taken any action in reliance on the authorization. With your approval, we may from time to time disclose your protected health information to designated family, friends, and others who are involved in your care or in payment of your care in order to facilitate that person’s involvement in caring for you or paying for your care. If you are unavailable, incapacitated, or facing an emergency medical situation and we determine that a limited disclosure may be in your best interest, we may share limited protected health information with such individuals without your approval. We may release your protected health information to your employer when we have provided health care to you at the request of your employer to determine workplace-related illness or injury, in most cases you will receive notice that information is disclosed to your employer. 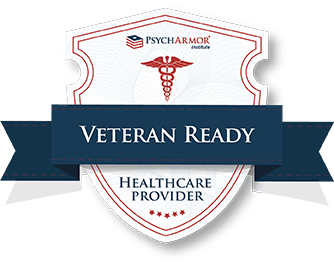 We may release your protected health information if you are a member of the military as required by armed forces services, we may also release your protected health information if necessary for national security or intelligence activities. To copy and/or inspect much of the protected health information that we retain on your behalf. All requests for access must be made in writing and signed by you or your representative. To restrict disclosure of your PHI to the Montana Health Information Exchange “Health Share Montana”.